Fen Group was previously called The Fen Ditching Company Limited as this was how the company was started over 40 years ago. 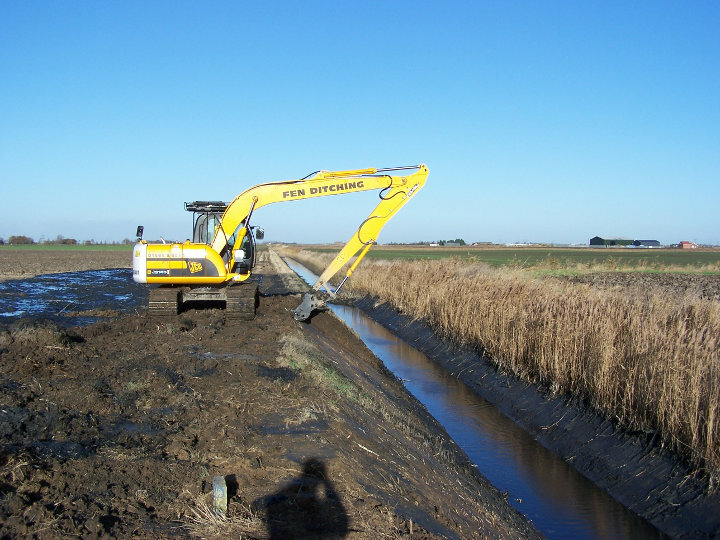 Being based in the heart of the Fens it was perfectly placed to serve the local farmers and internal drainage Boards to maintain the ditches in the region. 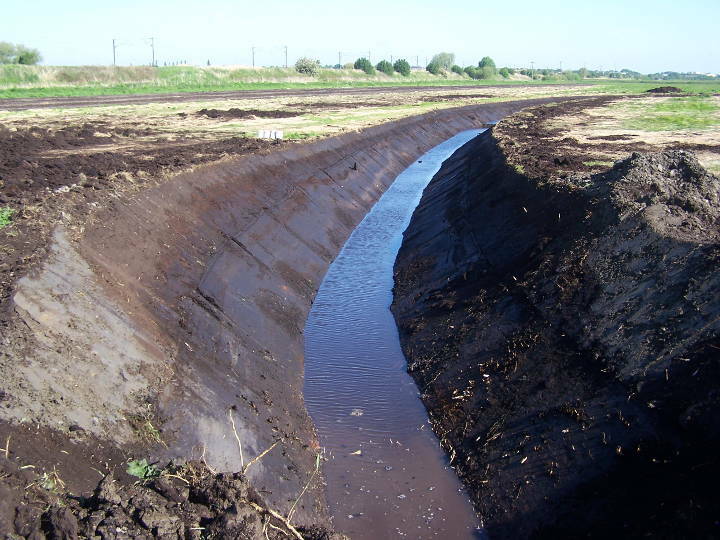 If ditches are not well maintained they become blocked or undersized leading to surrounding fields being poorly drained, which can severely affect crop yields. In built up areas it can lead to flooding of residential properties when ditches are not kept clear and able to flow. The Fen Group work with its customers which includes local farmers and drainage boards to keep these ditches well maintained. Using our skilled drivers to expertly clear the ditches. We also cut new ditches to manage the flow of water.